This was a free event open to all. Alice Oswald read in both halves. Images © Keith Lander. We are grateful for permission to use them here. 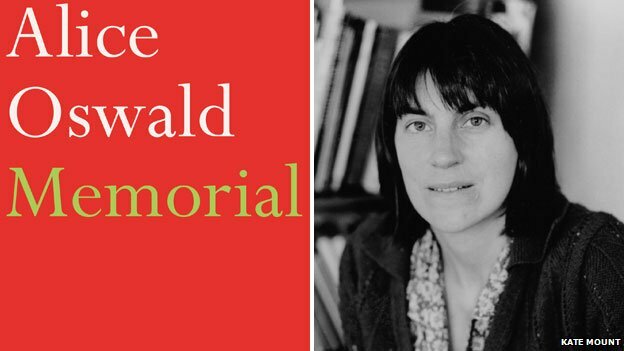 Alice Oswald has won both the 2013 Warwick Prize for Writing and the Poetry Society’s Corneliu M Popescu Prize 2013 for poetry in translation for Memorial, described as “a glitteringly original new poem which is also a version of Homer’s Iliad”, and “the most profound reimagining of Homer since Derek Walcott’s Omeros.” Her second collection, Dart, won the T.S. 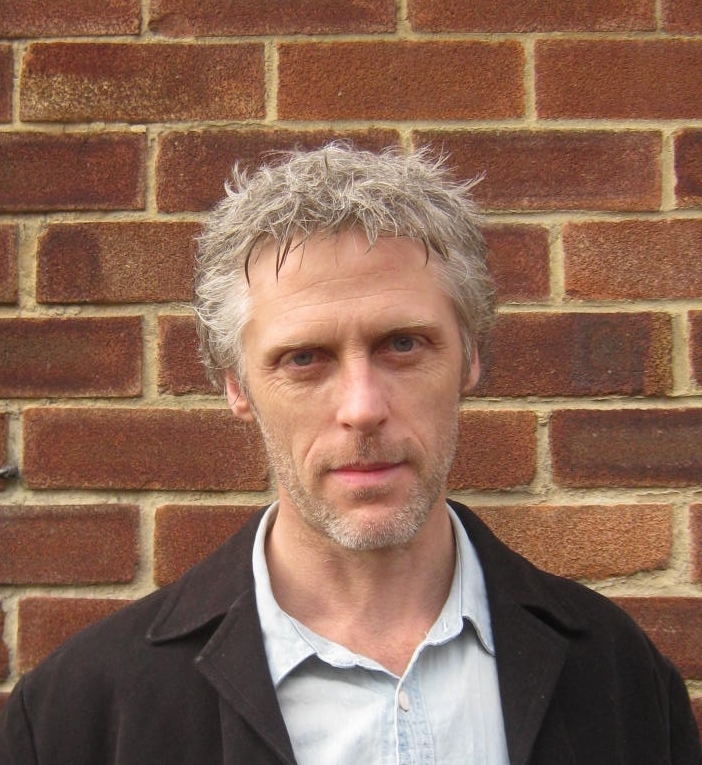 Eliot Prize in 2002. Her third, Woods etc, won the Geoffrey Faber Memorial Prize 2006, and in 2009 she was awarded the Hawthornden Prize for A Sleepwalk On The Severn, a poem for several voices set at night on the Severn Estuary. Andrew Kerr is from Huddersfield. He studied religion & anthropology, & now works with drug & alcohol users in West Yorkshire. His pamphlet Sweet Talk (Smiths Knoll, 2015) came out in January. String and Bone is Keith Phillips on guitar and Chris Bridges on trombone. Keith is an innovative musician with a long-standing reputation for his work in Jazz, Rock and Ethnic bands, including national radio and television appearances. Chris performs regularly with several bands as well as putting together his own projects, which include a recent commission for the Marsden Jazz Festival. Chris and Keith have played together for over twenty years, as a duo, in their quartet, Cusp, and with various other ensembles. 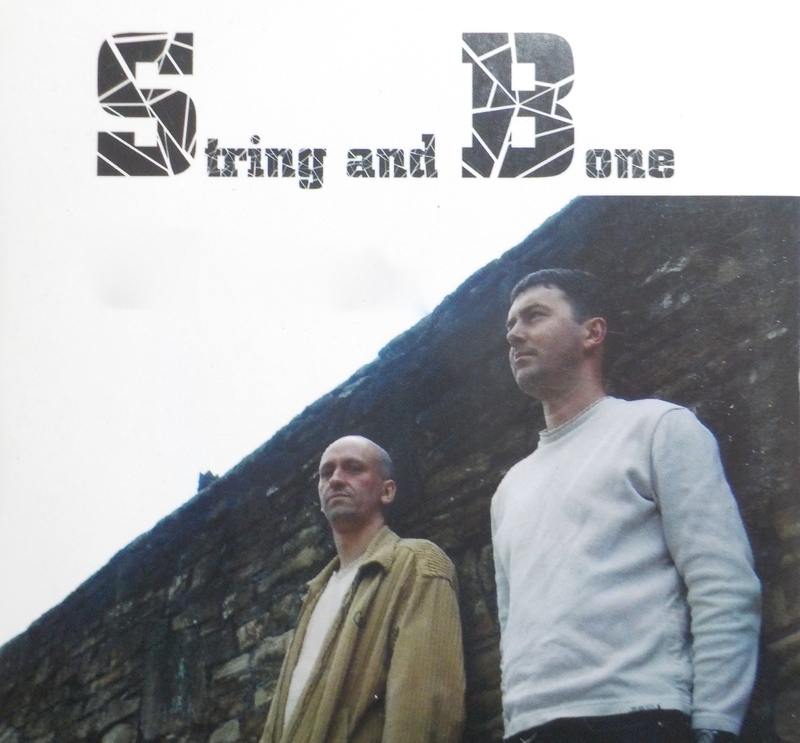 String and Bone is an ongoing project with a history which includes an Arts Council funded tour of Art Galleries, and performances in some very strange places. The music is an exploration of all the possible sounds of guitar and trombone; still and beautiful or wild and disturbing but always pushing towards something new, compact in size, but with a huge attitude.